This online training course is intended to provide an overview to system protection utilized on the Bulk Electric System. 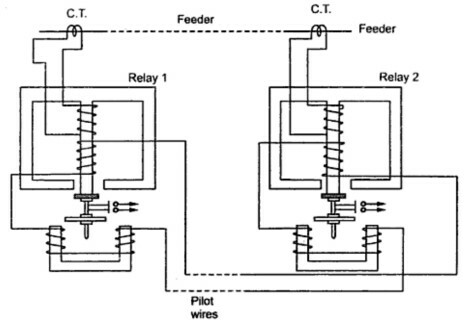 It is intended to provide students with the basics understanding relay protection. Topics covered in this course include: fundamentals of system protection, construction and operation of system protection, various types of relays and their application, and synchronizing equipment. This class is intended for: all Operating Personnel who are expected to have a working knowledge of protections schemes and their applications on the Bulk Electric System.